Shabbat Begins: 3:59 p.m. Shabbat Ends: 5:10 p.m. 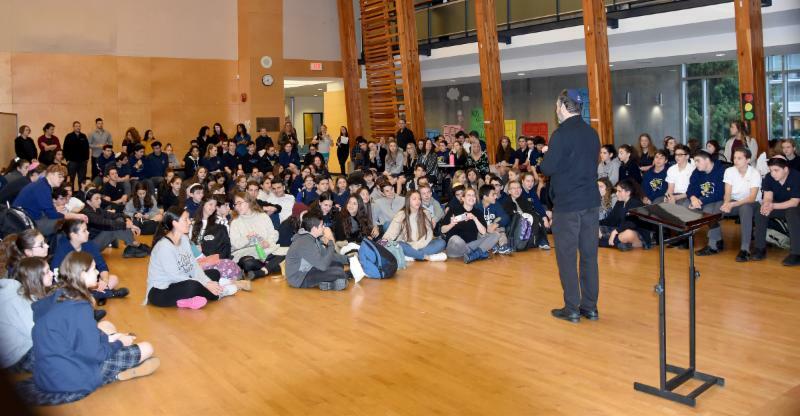 The gesher chai (living bridge) that was started last year when King David’s Grade 8 students visited Israel continued in Canada yesterday with the arrival of 17 Grade 9 Har Vagai students and three teachers. 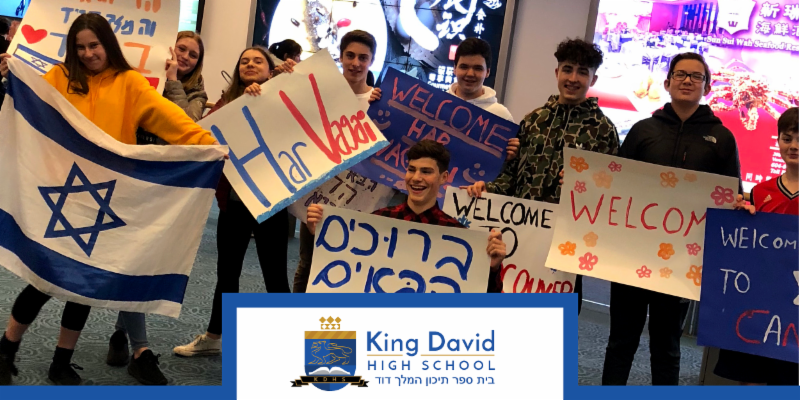 These students hosted King David students in Israel, and the Canadian families are thrilled to be able to reciprocate their hospitality. They will be with us for seven days, and their itinerary is full for the time they spend in Vancouver! On Thursday, despite the long hours of travel and different time zone, everyone arrived happy and excited to be together. Head of School, Russ Klein, warmly welcomed our guests at a school-wide assembly to start the day. 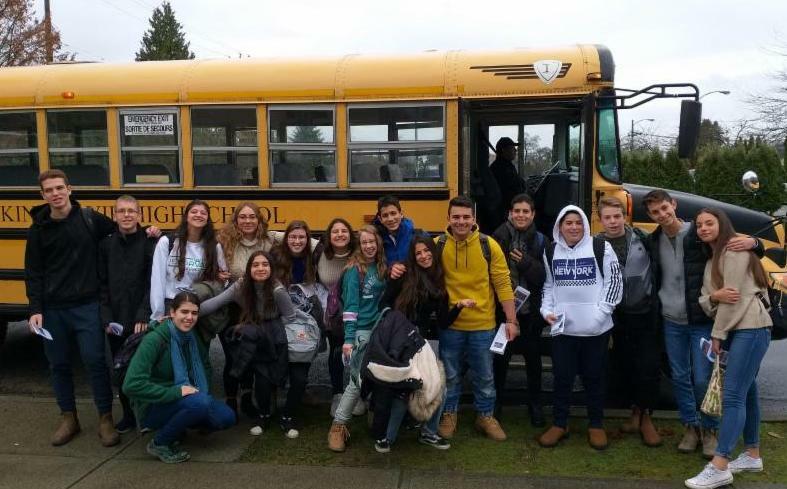 After a few minutes together to check in after their first night in Vancouver, the Israeli contingent, accompanied by Outdoor Education teacher, Matt Dichter, set off for a day of sightseeing. 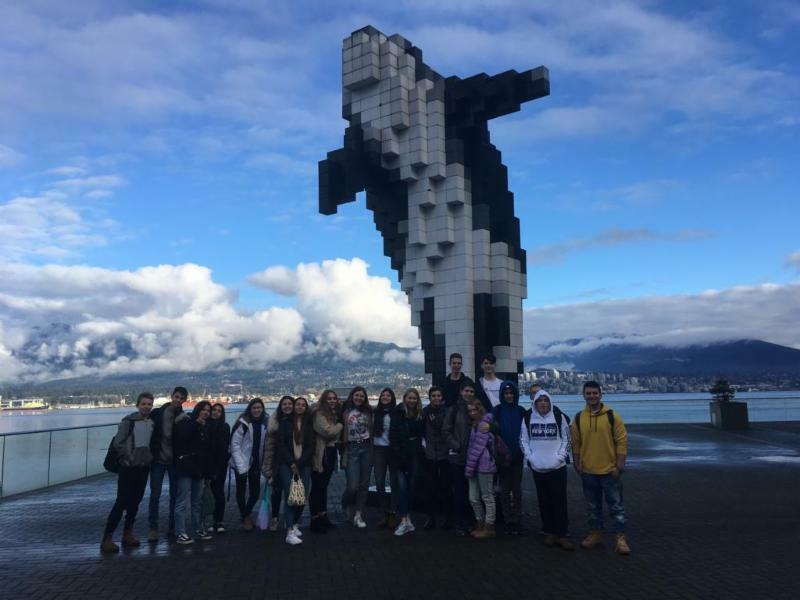 The students visited Canada Place, the Olympic Cauldron, Giant Whale, Flyover Canada Experience, and Gastown. It looks like our Israeli friends brought the sun with them! Today was spent at school where the two groups of students participated in a rotation of activities – time to reconnect and strengthen bonds again! 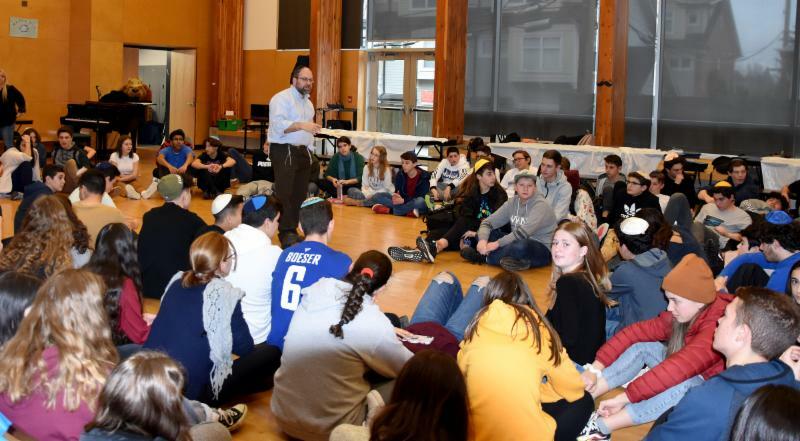 From singing and painting to a game of Kahoot and braiding challah, the mifgash was lively and happy! We ended the day with a session of "Ask the Rabbi" and a Kabbalat Shabbat. 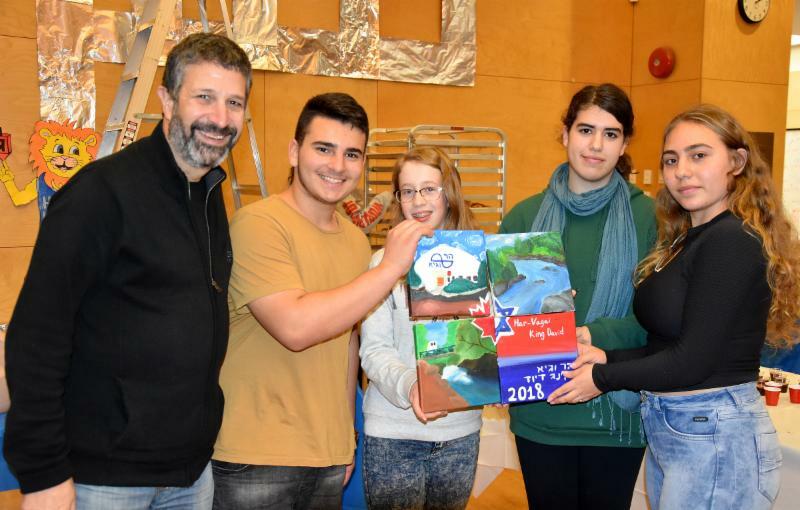 The Har Vagai students presented Russ Klein with a gift they had made for King David: four paintings that, joined together, reflect the gesher chai between our two schools. 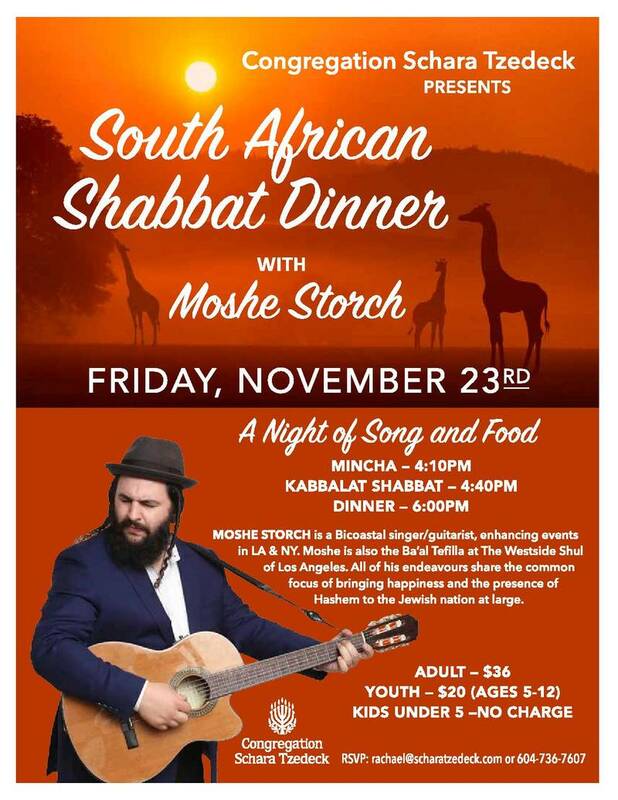 Stay tuned for more mifgash news next week! 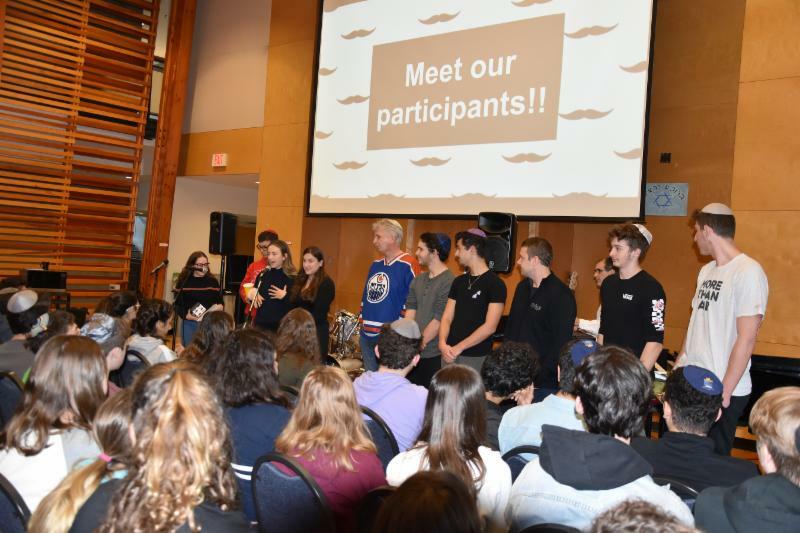 Creating this connection would not be possible without the support of the Jewish Federation of Greater Vancouver and the Gesher Chai program that links Canada and the Galilee Panhandle. This year, King David has been using our weekly TAG sessions to dig deeper into our code of conduct with students: Personal Responsibility, Respect, Integrity, Diligence, and Empathy – PRIDE. The first months were dedicated to Personal Responsibility, and now we are exploring Respect and what it means to us as individuals, as a school, and as a broader community. Grade 12 students Gabe Stern and Thiago Goldbach, with the help of Mr. Dichter, worked with their fellow students to create the video above, exploring the idea of respect in a creative – and very funny! – way. During the TAG assembly, the students watched the wonderful video, and were treated to a performance of Aretha Franklin’s "Respect" from the King David band and special musical guest – Drama teacher, Mr. Cooper. Throughout the month of November, students and staff have been participating in Movember, growing out their mustaches in support of men’s health. On Friday, students were given a non-uniform day and donated to the Movember Foundation, raising more than $430. Students also voted for their favourite mustache. At an assembly, Student Council announced the winner: Mr. Gorski! At lunchtime in the atrium, students who had won a raffle draw got to shave the mustaches off all the participants. Thanks to everyone who participated and donated to a great cause! 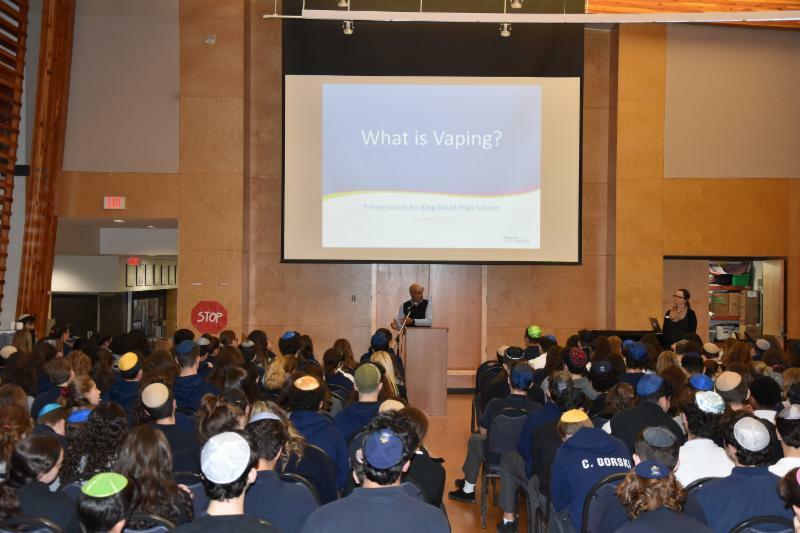 On Wednesday, Dr. Milan Khara, who works with Vancouver Coastal Health Addiction Services, and Lindsay MacDonald, Tobacco Reduction Coordinator for the Sea to Sky and North Shore Coastal Health, spoke with our students about vaping, e-cigarettes, nicotine, tobacco and the effects of each. Our students took the lead on running the assembly. The presenters arrived equipped with material to share, but it was our students who confidently asked so many relevant questions. 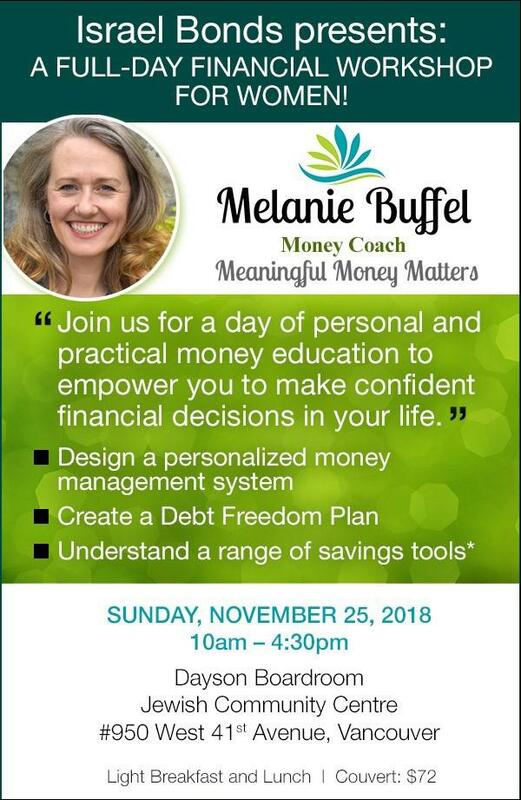 The information shared was extremely helpful and skillfully presented. Milan and Lindsay were able to genuinely engage with our students showing an understanding of their experiences as adolescents who are making choices that can affect their health. For an informative video on e-cigarettes and vaping from the UCLA School of Medicine, please click here. 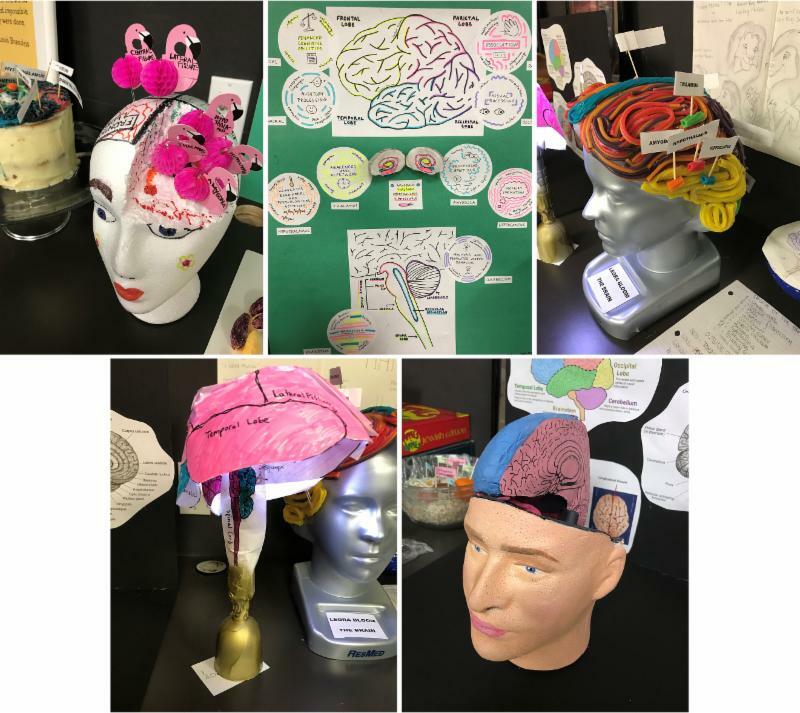 In the Psychology 11 class, students created a variety of models of the brain. Students looked for ways to creatively label the parts and to communicate the functions of those parts. This week as a school we started working on the middot (character trait) of respect. In Hebrew, the word for honour and respect are the same word; kavod. We explained last week that the root of this drive is the desire for our lives to have value and meaning. It’s a need to wake up in the morning, look in the mirror, and say "I am somebody". There is also a dark side to this trait – anger. Anger is a reaction to injured pride. Rabbi Chaim Vital writes that anger is a byproduct of an attempt to satisfy our need to be important in an unsatisfactory way. If we define anger as an aggressive response to destroy a person or thing that has caused us pain, then anger can come in many forms. According to my Rav, Avraham Brussel, we can be angry at a rock for stubbing our toe. We can slam our fist into a closet for banging our heads. We can be furious at a person who hits us or yells at us or mistreats us. But perhaps the greatest anger comes from someone who tells us we are unimportant. The problem is that this happens more often than we think. 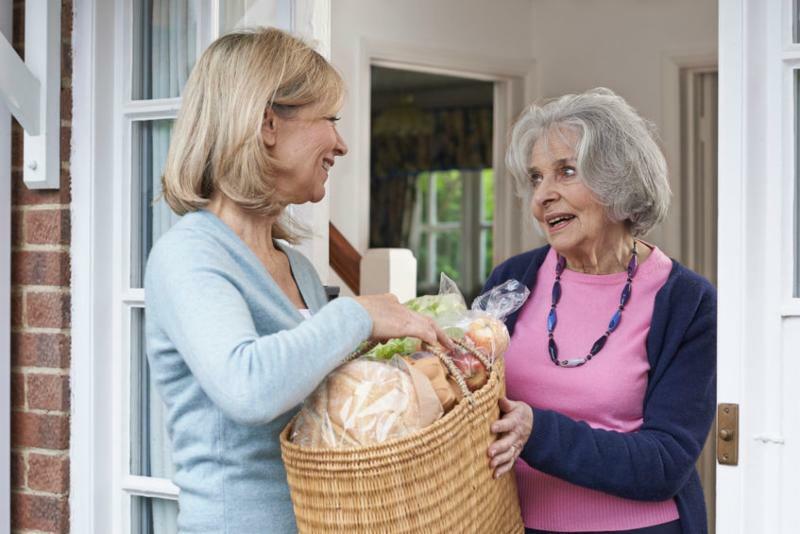 People tell us we are unimportant, in subtle and not-so-subtle ways, all of the time. 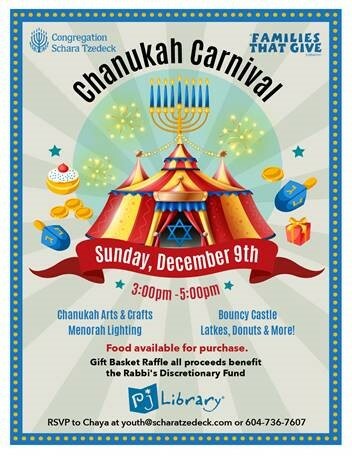 CAN YOU BELIEVE IT IS HANUKKAH ALREADY? 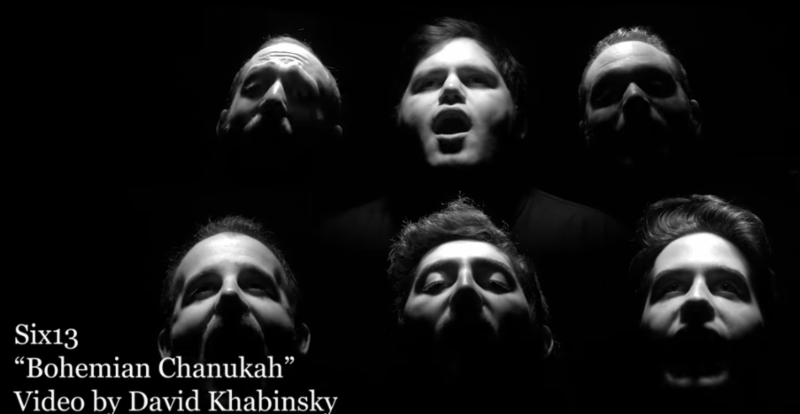 Click here for a not-to-be-missed fun musical Hanukkah video.